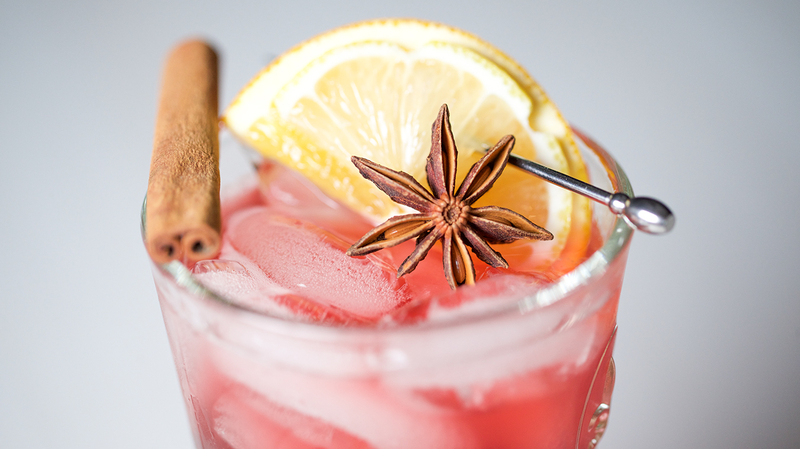 A simple cocktail with festive flavor. Try our many Martini Mixes and Premium Syrups to switch up your usual pre-dinner drink. Add all ingredients to a shaker half filled with ice and shake for 10 seconds. Strain into a glass over fresh ice.